There are few things more rewarding for a photographer than photographing newborn babies. There’s something truly satisfying about capturing a child’s experiences of wonder and joy, as they’re often so much more authentic and limitless than the emotions we see in adults. While plenty of things can help you to create the best possible baby photos, from filters to photoshop sessions, it’s important to make sure that you get your initial camera settings right too. So, what are the best camera settings for babies? 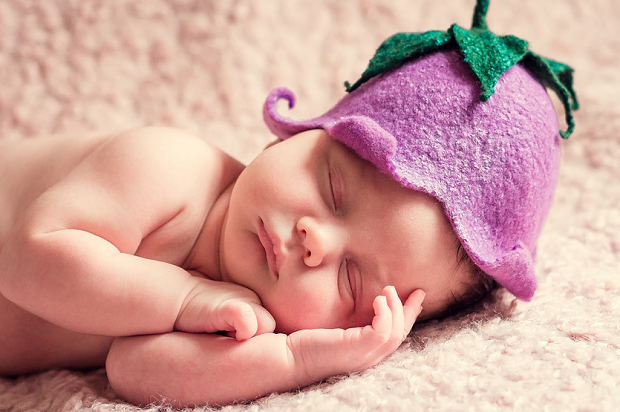 When taking photos of newborns, you’ll want to capture all the innocence and dreaminess you can. This means that you need both a soft light and a shallow field for your pictures. Begin by choosing an aperture priority mode, and a larger aperture of around f/3.5 or more. This will blur part of the background and help to keep the baby in sharper focus. An ISO range between 200 and 800 will help to take you all the way from the very first shots you snap of a baby, to the photos you take of the same bundle of joy a few months later. Just remember to only use the 800 setting in environments where the lighting is quite dim. The focal length is also something you’ll need to consider when choosing the best camera settings for babies. Typically, the best option is to stick with a focal length somewhere between 80mm and 100mm when you’re snapping intimate pictures between a child and their parents, or when you’re taking a close-up shot of the infant snuggled up in a blanket. Remember to use image stabilization on your camera if you can, because it can be difficult to eliminate any motion when taking pictures of babies. If you can’t get all blur out of your photos, you can always edit them later. However, it’s best to do everything you can to make the image as sharp as possible. If you don’t have image stabilization features, you can always keep your camera steady the old-fashioned way, by using a tripod for short-distance shots. Taking the right picture of a newborn isn’t easy. Children are naturally very unpredictable, which means you’ll need to come to the photography session with plenty of patience, as well as your digital SLR. 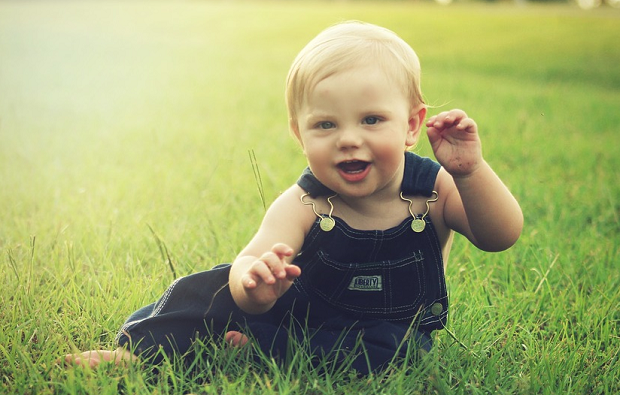 During the photography session, you’ll need to work according to the baby’s schedule, but it can be helpful to find an area with plenty of soft light that will allow you to take advantage of your recently-adjusted camera settings. Choose a sturdy table or chair to hold the baby and cover it with blankets and cushions. Make sure that there’s a parent nearby to help keep the baby calm while you’re taking pictures. Ideally, it’s helpful to use auto-focus to make sure that you get the right results. If possible, adjust your shutter speed to around 250th/sec to ensure you don’t get any unnecessary motion blur. While you’re working on finding the best camera settings for babies, it might also help to set your own custom white balance. Finally, you may be wondering when the best time to change the lens on your camera is for baby shots. 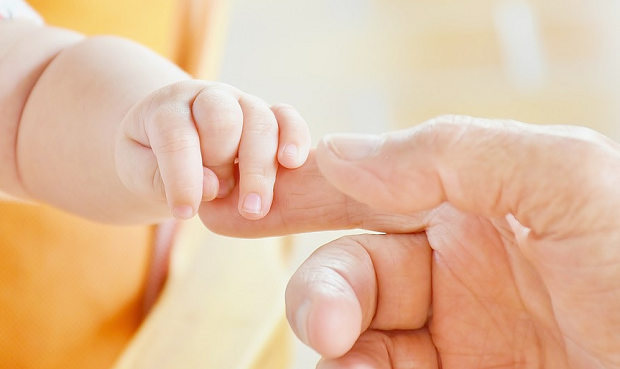 Macro work is perfect for those close-up shots when you really want to get detailed pictures of a baby’s hand or face. These close shots are great for your portfolio, and your customers are sure to love them too! Because macro lenses have a very sensitive focus, it’s important to wait until the baby is very still, or even asleep to get the right images. Ultimately, you’re going to struggle to get anything but blur if the baby is still moving around and playing when you’re taking your shots. Wait until she or he drifts off to dreamland and let your macro talents shine. There you have it! Everything you need to know about choosing the best camera settings for babies. Make sure you follow us on Twitter and Facebook for more great tips and tricks and leave any questions you have in the comments below.